Israel’s Public Security Minister Gilad Erdan said he viewed it as a terrorist attack: “We’re talking about a wide phenomenon of terrorism we’re dealing with here,” he told Reshet TV: Peace talks between Israel and the Palestinians broke down in 2014 and a bid by US President Donald Trump to restart negotiations has so far shown little progress. 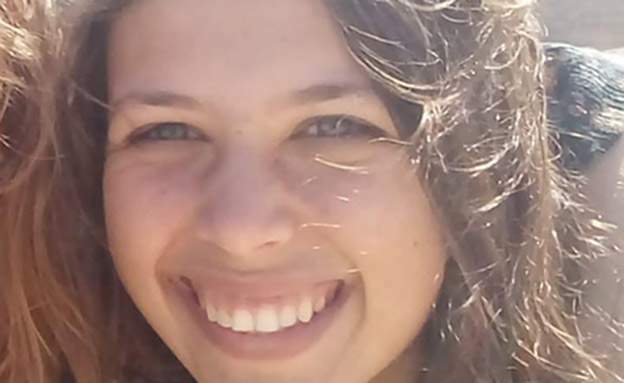 Ori Ansbacher, 19, from the settlement of Tekoa in Gush Etzion, was murdered on Thursday in Jerusalem: Security forces and the police are searching for the suspect in the murder…………….Her funeral took place Friday afternoon. 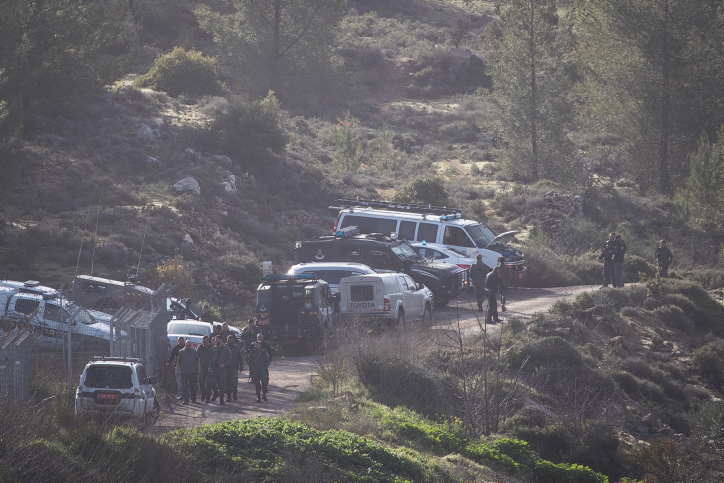 Ori Ansbacher’s funeral in the Jewish settlement of Tekoa, February 8, 2019. Ori’s body was found in the evening, in a wooded area near Ein Yael in southwestern Jerusalem, next to the Jerusalem Biblical Zoo: Details of the very brutal murder are under gag order. 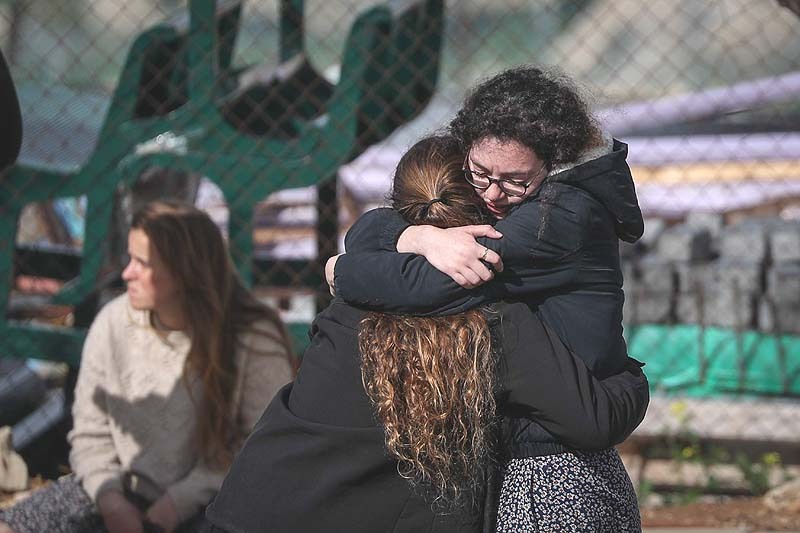 Prime Minister Netanyahu described the murder as “shocking brutality.”……………As part of the investigation, security cameras in the area were checked and intelligence operations are being carried out. Four men were arrested by police on Thursday, but they were later released without prejudice: Ori volunteered in Israel’s Sherut Leumi (National Service).